These are the most anticipated tomes of 2013—but only in our minds. Do you ever find yourself leafing through your favorite cookbook, casually sipping absinthe and listening to Lil’ Wayne mixtapes, when suddenly you feel a little woozy and start to see Weezy himself inside the book. Happens to us literally twice a week. In fact, these food-rap hallucinations are becoming so pervasive, we felt it was time to share them with you. While looking through some of 2012’s best food books over the holiday season, these visions visited us in a very real way. If any of these projects actually come to fruition, crown us the Nostradamus of Noshing. And if not, we promise to seek professional help soon. Click through the slide show above to see the covers. Concept by Chris Schonberger (@cschonberger). Artwork by Amy Chen. 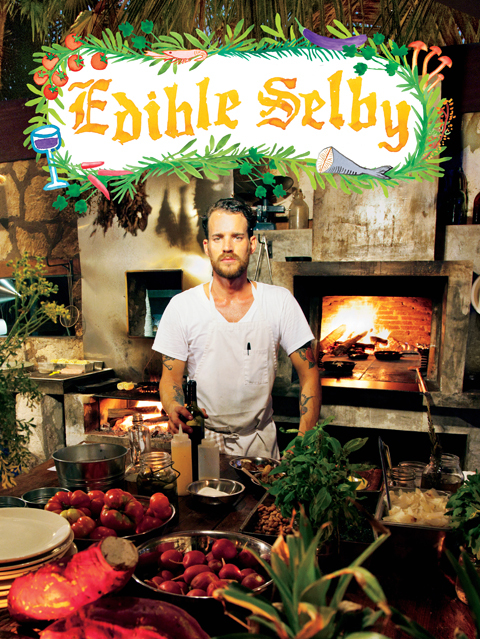 Best (Meal) I Ever Had About the book: Photographer Todd Selby, well known for his cooking/lifestyle column in T Magazine, sets out to save Drake from the evil grasps of Guy Fieri by introducing him to some of the world's most intriguing chefs, including Tokyo pizza maker Susumu Kakinuma. Things take a turn toward the weird when they get to Noma and Selby discovers that Drizzy and René Redzepi already know each other—from the Illuminati! Buy the original. Do you ever find yourself leafing through your favorite cookbook, casually sipping absinthe and listening to Lil' Wayne mixtapes, when suddenly you feel a little woozy and start to see Weezy himself inside the book. Happens to us literally twice a week. In fact, these food-rap hallucinations are becoming so pervasive, we felt it was time to share them with you. While looking through some of 2012's best food books over the holiday season, these visions visited us in a very real way. If any of these projects actually come to fruition, crown us the Nostradamus of Noshing. And if not, we promise to seek professional help soon. Click through the slide show above to see the covers. Concept by Chris Schonberger (@cschonberger). Artwork by Amy Chen. This Is Food for Thought, You Do the Dishes About the book: Restaurant Man is Joe Bastianich's real-talk memoir about life in the hospitality business, in which he illuminates his partnership with Mario Batali and calls a bunch of people pricks. In this hard-hitting followup, he faces his toughest critic yet: Noted gourmand Jay-Z, who systematically visits and reviews all of the restaurants in the Batali-Bastianich empire. Of Otto, Jigga writes, "Not bad, but I prefer Lucali." Eataly, meanwhile, is "almost as good as the food concourse at the Barclays Center." Buy the original. 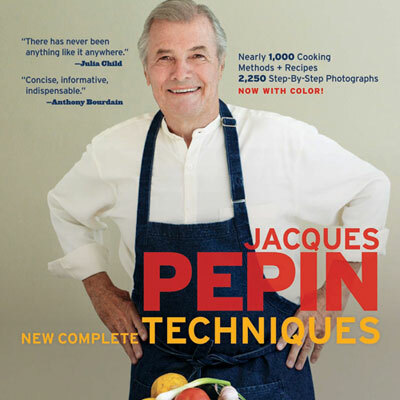 Don't Sweat the Technique About the book: Legendary toque Jacques Pépin, known for bringing French cookery to the American public through his books and TV shows, invites the Greatest MC of All Time into the kitchen to cook, eat, and chat about what it takes to become a master of one's craft. Eventually, Pépin convinces Rakim to re-release Paid in Full with new artwork instead of making an entire new album. Then they play boule and drink Beaujolais. Buy the original. Fishscale: Yes, You Can Eat It About the book: In this kid-friendly tome, Bizarre Foods host Andrew Zimmern takes Ghost on a gastronomic world tour, asking the Wu-Tang member to craft nursery rhymes for everything he eats along the way. 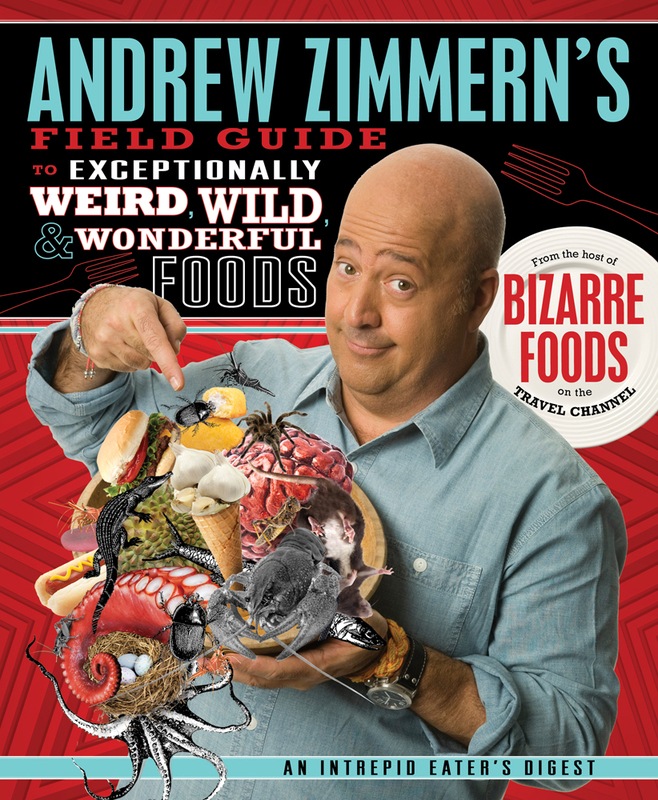 Chapters include "Pause," in which Zimmern consumes various animals' genitalia in China while Ghostface sips a Banana Nutrament in silence. Buy the original. 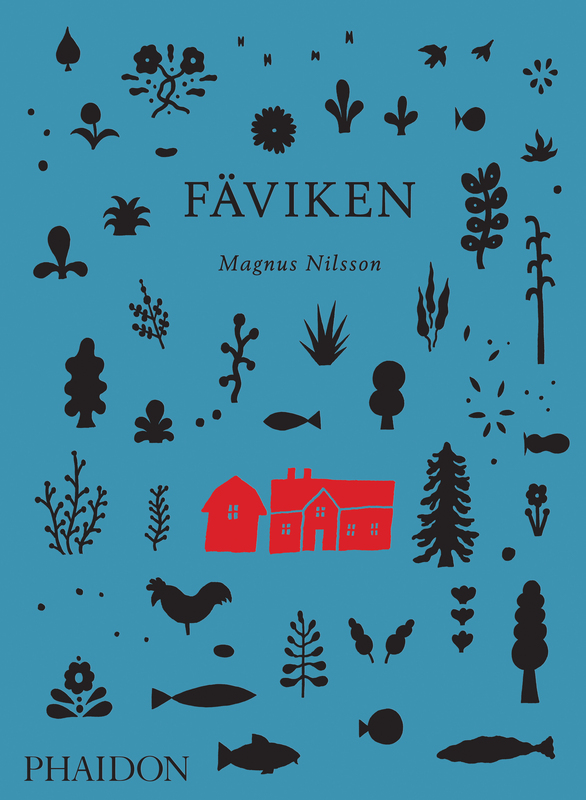 Young Money Meets New Nordic About the book: In the ambitious cookbook Fäviken, rising-star chef Magnus Nilsson offers a behind-the-scenes look at Fäviken Magasinet, his mystical, back-to-the-earth restaurant on a farm in the wilds of Sweden. For this followup, Lil' Wayne flies out to Scandinavia for a fortnight on the farm. It's bromance at first sight as Nilsson and Weezy scour the woods for wild winter berries and edible moss, sipping Promethazine hot toddies for warmth and discussing the best ways to butcher, season, and eat other rappers (mmm, scrumptious). As they feast, Wayne giggles and exclaims, "It's Weezy F. Baby—the f is for foraging!" Buy the original.